Greetings Lords and Ladies! 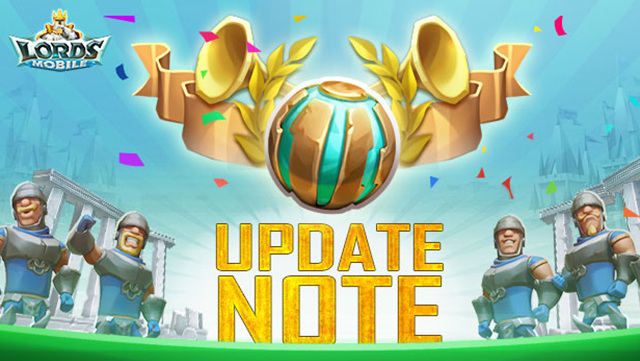 Our royal crew will be working on an update from 06/29/2018 01:00 – 06/29/2018 03:00 (GMT-5). The maintenance rewards of 600 Gems and Speed Up Training (60 m) x8 will be credited to your account once their work is done. Previous Previous post: [Topic] What Will You Do if You Win the Labyrinth Jackpot ?